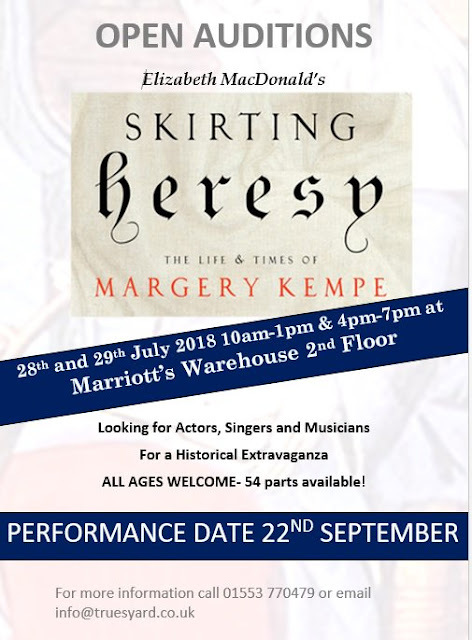 Skirting Heresy is a play about Margery of Lynn (c1373-c1443) Margery lived all her long life on Lynn waterfront - her merchant father was 5 times mayor and MP of Lynn - and wrote the first autobiography in English. She was repeatedly accused of heresy and very nearly burned for it. She broke many of the bounds imposed on women of her day by travelling the world and practising a Christianity she was not allowed as a woman to preach. Wall Street journalist Elizabeth Macdonald, a native of Rockville Centre, New York, has written an exciting dramatisation of a Lynn woman called 'Skirting Heresy,' which you can see at Lynn Minster on September 22. The woman concerned was the mystic Margery Kempe, who lived at the turn of the 15C. It was England's darkest hour. This is the dawn of the Protestant Reformation, the era of the unsung heroes who changed the faith, it would be another century before Martin Luther and King Henry VIII upended Catholicism. It was a time when unauthorized preaching was against the law, and for the first time a death penalty was enacted to stop heresy; even Catholic priests were being burned alive. Macdonald explains: "This was the world Margery Kempe of Lynn was born into. She dared to follow her truth, and the calling she believed came from Jesus Christ himself. But she paid mightily for it, and she was repeatedly arrested, put on trial, even threatened with death. Kempe's only lifeline was her wit, determination, and a few influential friends who believed in her cause." You will be riveted by this drama of a woman who is credited with dictating the first autobiography in English, The Book of Margery Kempe. It is an account of a rare and courageous woman who dared stand up for what she believed in. The author has taken a keen interest in the Lynn production of her play, which premieres in Lynn Minster on Sep 22, visiting Lynn in the past for Dr Paul Richards' heritage walks, meeting the Skirting Heresy director Christopher Yarnell, script and music advisor Gareth Calway, stage manager Jan Sayer, and the local production team led by Lindsey Bavin (True's yard fisherfolk museum) and Rebecca Rees (Marriott's Warehouse Trust) and on Skype, enthusing and consulting them throughout, and now even flying in from New York for the performance! Macdonald's day job is anchoring FOX Business Network’s (FBN) The Evening Edit with Elizabeth MacDonald. She joined the network as stocks editor in September 2007. Prior to joining FBN, MacDonald was a staff writer at The Wall Street Journal and was a senior editor at Forbes Magazine, where she covered stock market and government corruption and created "The World's 100 Most Powerful Women" annual list. MacDonald was one of the first journalists in the USA to sound the alarm about the coming wave of accounting scandals in the mid-nineties. 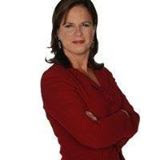 Her financial news coverage led MacDonald to be called in twice to testify before Congress. MacDonald has received 14 awards, including the Gerald Loeb Award for Distinguished Business Journalism (and won a nomination in an ensuing year); the Society of Professional Journalists' Award for Outstanding Public Service reporting; and the Newswomen's Club of New York Front Page Award for Excellence in Investigative Journalism. After centuries of neglect, the 15C author, pilgrim and mystic Margery Kempe of Lynn is bursting out all over. 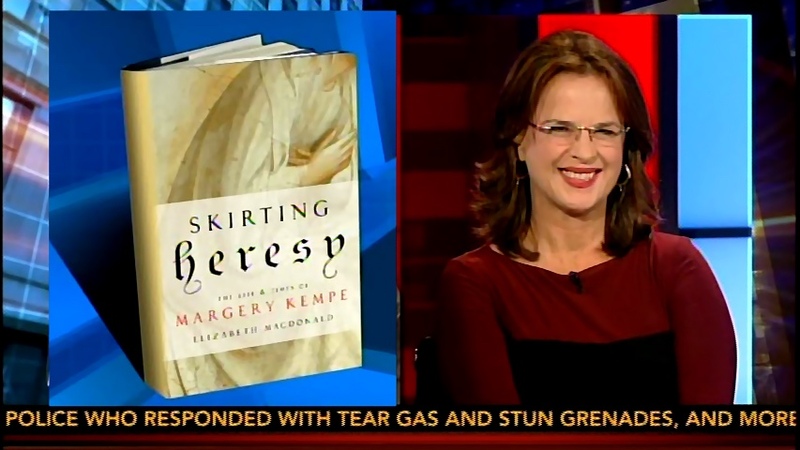 She is currently the subject of a hit play "The Saintliness Of Margery Kempe" showing on Broadway. A Margery Kempe Society was formed at a Conference about her at Oxford University last April. 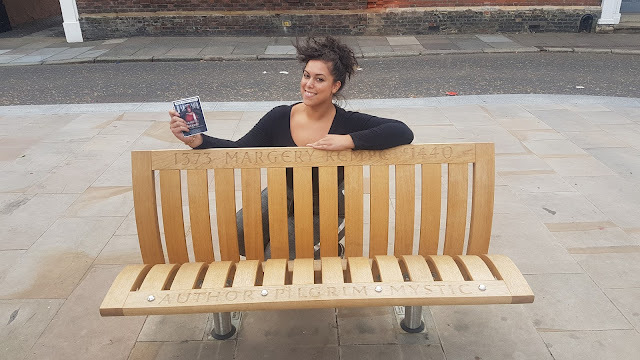 A King's Lynn Civic Society recently honoured her with a handsome engraved bench situated outside her beloved Minster. 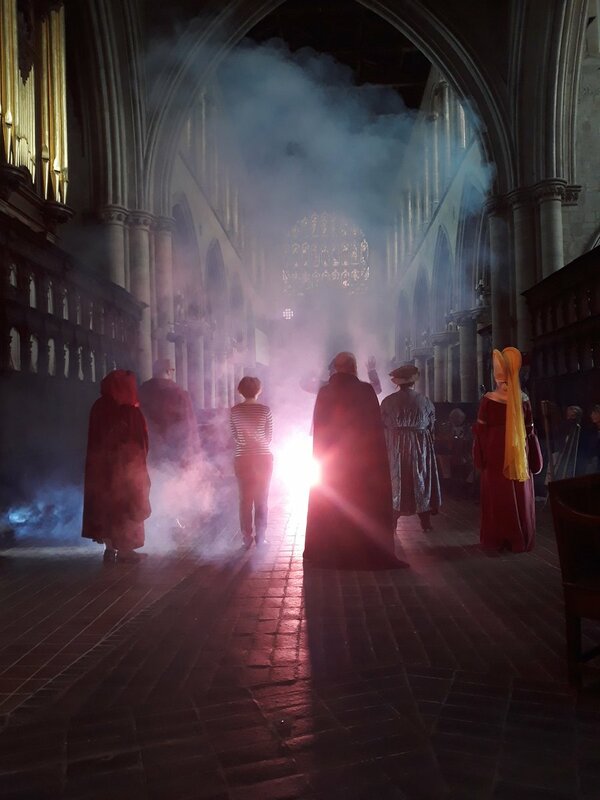 And now "Skirting Heresy," an epic production written by Wall Street journalist and playwright Liz Macdonald, scheduled for its premiere in Lynn Minster (her beloved parish church 600 years ago) is in production in her home town. Margery Kempe's Book, the first autobiography in English, is taught at American Universities and there has always been academic interest on the other side of the pond. But New Yorker Liz Macdonald's interest was kindled by a visit to Lynn and a tour by Lynn historian Dr Paul Richards. She commented with characteristic enthusiasm recently "I love Lynn. Your area is the home of unsung heroes. Let's right this wrong." The 'Skirting Heresy' project was launched last year by a steering committee led by Lindsey Bavin, including the Lynn heritage groups The True's Yard Fisherfolk Museum and Marriott's Warehouse Trust, who, with civic and other support have tenaciously and successfully applied for grants and crowd-funding to mount a community production in Lynn Minster. In May, the committee appointed Chris Yarnell a first class freelance director and physical theatre maker based in London. His previous work has won the Les Enfants Terribles Partnership Award and The Stage Award. Chris comments "This exciting project was the first I’d ever heard of Margery Kempe and since getting on board I have been amazed not only by her incredible story but also by the town of Kings Lynn. "The wonderful writing of Elizabeth MacDonald brings her story to life in a visceral, heart-warming and at times hilarious way that I know everyone will enjoy from start to finish. I've also been gifted with the stunning folk music of The Penland Phezants to help underscore the narrative. "Margery was incredibly outspoken, strong, driven and determined, with the conviction to break the mould of what a woman could be at that time. This was why I was certain from the offset that I wanted to cast a strong local actor as Margery." Chris declares himself honoured to work with a world class stage manager, Jan Sayer, a native of Lynn North End who also happens to be a former stage manager of Sydney Opera House! Returning from a long sojourn in Australia to her home town at just the right time for the project, Jan got wind of something exciting while working part time at Lynn Museum. Visiting True's Yard Museum to view some old photos of her family, she met project manager Lindsey Bavin, got the gen on Margery and offered her much-needed services. She comments "I only knew about Margery from a TV documentary about Julian of Norwich and a book in Lynn Museum. I pleased to have found her and King's Lynn is lucky to have her - she is amazing." So, thanks to a New York author, a London director, a Sydney stage manager and a local cast and band, Margery is finally coming home in style this September to her home parish of St Margaret's in Lynn. Margery Kempe herself couldn't have arranged a better miracle. 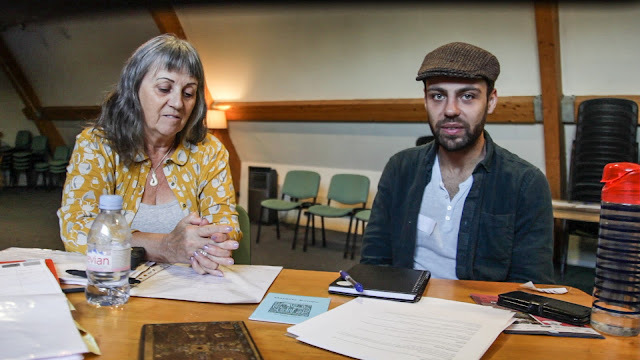 Somehow Jan Sayer, the Lynn-born former stage manager of Sydney Opera House, has become the backstage maestro for 'Skirting Heresy', a local theatre company's forthcoming production of Elizabeth Macdonald's epic tale about the mediaeval town's controversial mystic and author. New Yorker Macdonald, who will attend the premiere, and who has supported the project at every stage, is thrilled to have Jan involved as part of the team. 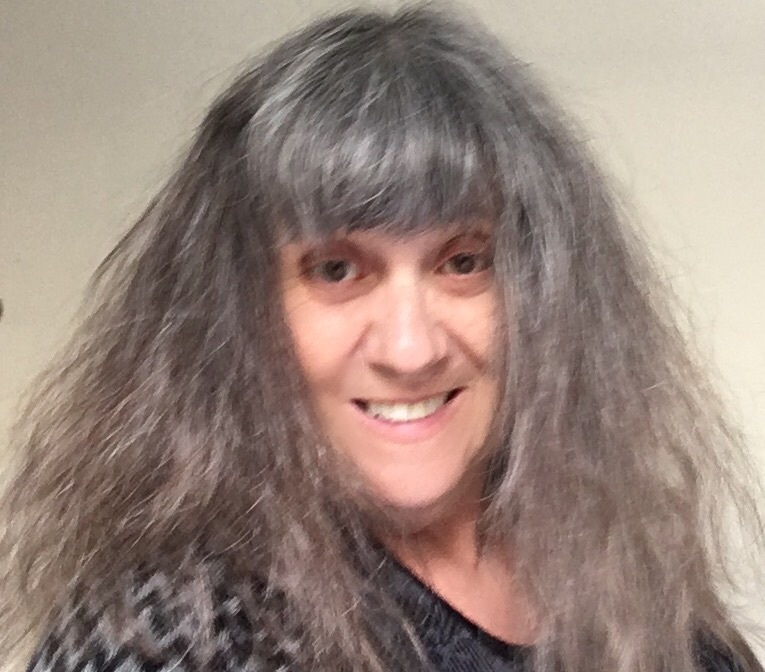 As an author of books of urban fantasy and black comedy (writing as Jessika Jenvieve) Jan Sayer hadn't even heard of Margery Kempe until she returned to Lynn to support her writing career by working part time at the Museum. Now, she is hooked by mediaeval Lynn's amazing female rebel, the writer of the first autobiography in English. Life has taken the multi-talented Jan on a long and unexpected journey from North Lynn to London to Sydney and back again. "I was very lucky to go to Bretton Hall College and study Drama & English back in the heady, happy days of 1968. After graduating, I tried my luck as an actress and singer, but they wanted tall blondes in those dark days. I studied Arts Administration at City University in London. I designed costumes, then I dabbled in lighting design and finally settled on a career as a stage manager. "In 1990, I got the best job in the world as a stage manager at the Sydney Opera House and spent ten years backstage with some of the world’s greatest performers and musicians. "After 8 years working at the University of Sydney, I wrote a crazy book and put it on Amazon. Two more books followed but living in Sydney was too expensive if I wanted more time to write. So, in 2015, I gave up the sunshine and returned to Lynn to write full-time, supporting myself with a part-time job in a museum and the occasional stage management gig. I study and travel to improve my writing and I have done two online courses with Oxford University. I love art history and architecture and Lynn has a wealth of historic buildings; it is like walking in Margery’s footsteps." Margery might recognise a kindred Lynn soul. As with Jan herself, 'Skirting Heresy' promises to combine a liberated 'doin different' Norfolk spirit with world class professionalism. 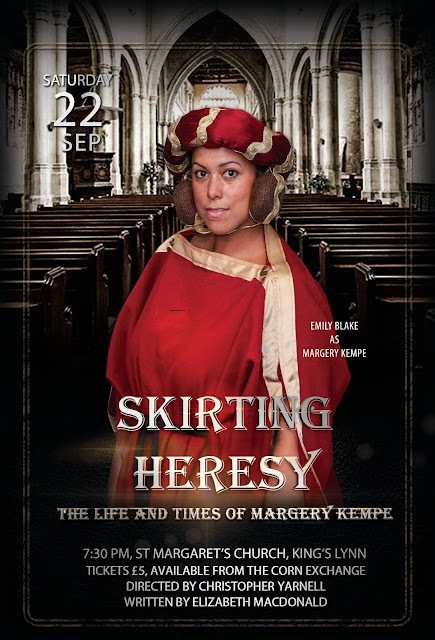 Emily Blake is not just an actress and singer currently bringing life, warmth and light to the relatively unknown female lead role of Margery Kempe (in New Yorker Elizabeth's Macdonald's fine new play 'Skirting Heresy' which premieres at Lynn Minster on Saturday 22 September.) She is also a professionally trained TV presenter, plus size model, singer and beauty queen! The current Miss International Curve 2017/18 is passionate about performing, presenting and helping others reach their full potential. Emily inspires confidence in men and women through her work and social media presence. She won an award for empowering women and recently won the Curvy Model award at the Afro Model Awards after also winning the title last year along with Best Female Model at the International Achievers Awards in 2016. Emily received national and international media coverage after winning Miss British Beauty Curve 2014/15 which opened the doors to appearance and modelling opportunities that have since taken Emily to Ibiza, Jamaica and this year, the beautiful island of Madeira. Showing people that they can achieve their dreams no matter their financial background, heritage or looks is very close to Emily’s heart and she hopes to continue to inspire people, particularly through her own workshops. Emily teaches public speaking in order to boost confidence and holds fun catwalk classes open to everyone to teach modelling and pageant skills but mainly to teach others to learn to love themselves and realise their inner confidence. Emily's acting of the role shows a real understanding for a complex character and has mightily impressed the author and production team. 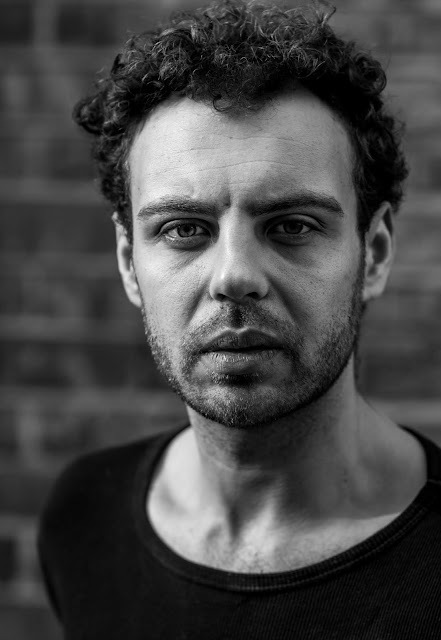 Martin Strals is playing Margery's husband John Kempe. Kempe was always a vital character in the playwright's scheme of things as he is in the same position as many in the audience - an ordinary Lynn person (rather than a cleric or a theologian) both amazed and bewildered by this visionary - loveable/maddening - woman. Martins Strals has lived in King's Lynn for the last 13 years, originally from Ventspils in Latvia. Since then he has attended high school, as well as the local college and began work in the film and tv industry. He has produced a varied collection of work, including a feature film that was submitted to the Cannes film festival in 2013. 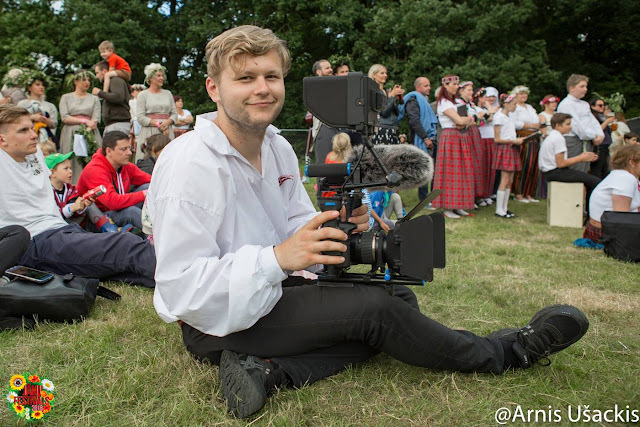 He also runs a small local production company Riarmato Productions that specialises in unique as well as one off projects that both promote businesses and products, and short documentary work. 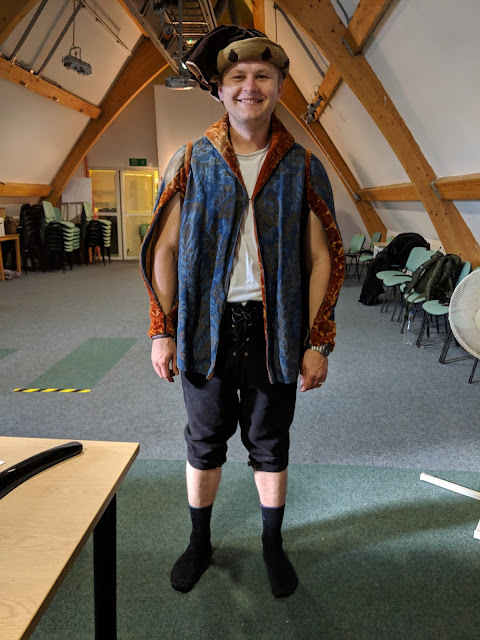 ''Taking on the role of John Kempe has been an incredible experience and an honour to portray such an important part of King's Lynn diverse history. It has certainly and its challenges in wrapping my head around the way of life and social norms that were accepted in the late 14th/ early 15th century. Margery was a misunderstood woman who went up against the powerful elite at the time, and many times facing the peril of a fiery death of being burned at the stake. 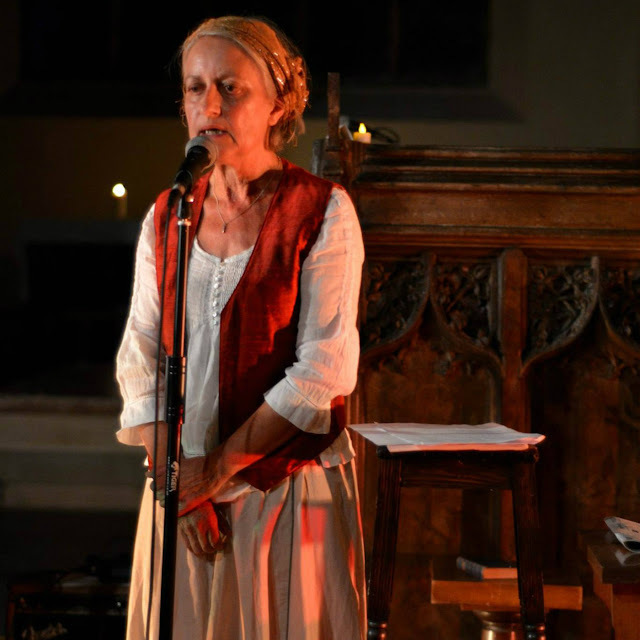 I have thoroughly enjoyed the process and look very much forward to performing in the church that Margery prayed in and where she is also buried." Has all the hard work Martin has done as an actor and film promoter of the project been worth while? 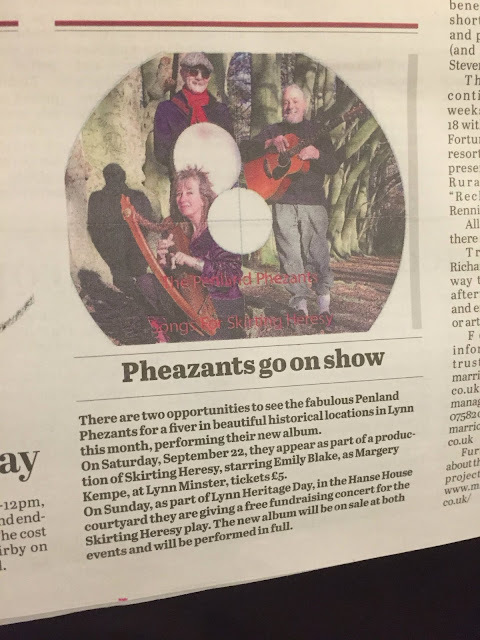 Fenland folk music/ storytelling band The Penland Phezants will launch and recreate their entire new album live in Hanse House yard on Heritage Day this September 16. In a free concert given to raise funds for 'Skirting Heresy' (a new production about the pilgrim, author and mystic Margery Kempe of Lynn) Gaz Phezant (narrative, vocals, percussion) Andy Phezant (lead vocals, guitar) Wood Phezant (harp, vocal harmonies) and Maz Phezant (narrative, lead and harmony vocals) will entertain Heritage Day crowds from noon. Their musical show, performed in costume, includes dramatic readings from the Book of Margery Kempe about Margery's life, visions and journeys to the Holy Land and Prussia and it is hoped that costumed actors from 'Skirting Heresy' will be able to take time off from last minute rehearsals to add pageantry to the occasion. The songs are all inspired by a gripping and hilarious new play New York author Elizabeth Macdonald has written about Lynn's famous daughter and, in an exciting development, Macdonald herself will be jetting in from New York to attend the Phezants' fundraising concert prior to attending the premiere of her play in Lynn Minster (Margery's own parish church) on Sep 22. The album presents musical settings of key extracts from 'The Book of Margery Kempe' and of a collection of Gaz (poet Gareth Calway) 's lyrics about Margery's contemporaries. Among these fascinating contemporaries are her merchant father and Lynn MP/Mayor John Burnham; Margery's famous fellow mystic Julian of Norwich; Margery's husband John and her parish priest William Sawtrey of Lynn, burned as a heretic, as she herself nearly was. 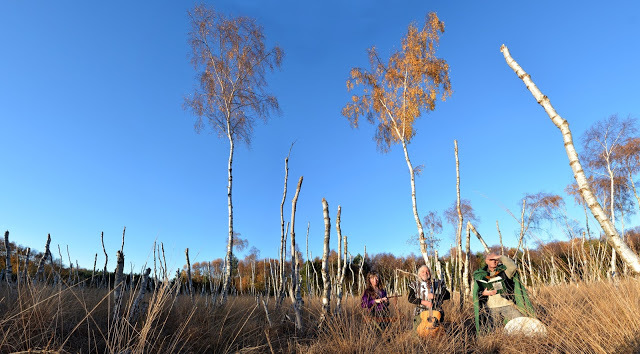 Fellow Phezants Andy (Wall) and Vanessa Wood Davies (Wood) have turned these lyrics into catchy folk songs, moving ballads and folk dances and helped bring Margery's incredible Book alive in compelling musical performances. Maz (Melanie Calway) is the voice of Margery.